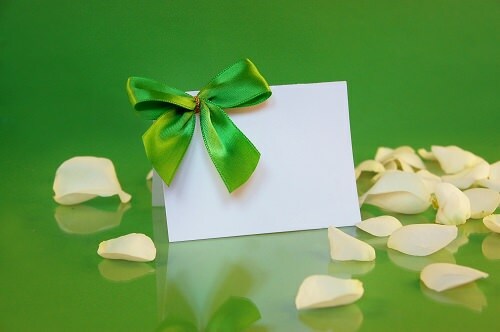 Choose green font or green cardstock for your wedding invitations to let your guests know what the theme for your wedding will be. You can also use coordinating seating cards, programs, and menus to complete your theme. It all depends on your wishes and creativity. An emerald wedding can be formal or rustic, so you have plenty of options to choose from as you plan your special day. If you aren’t sure how to bring all these elements together, talk to your wedding planner for tips on how to make each of these ideas work for you.